Discussion of the elements of digital citizenship and the appropriate use of technologies. 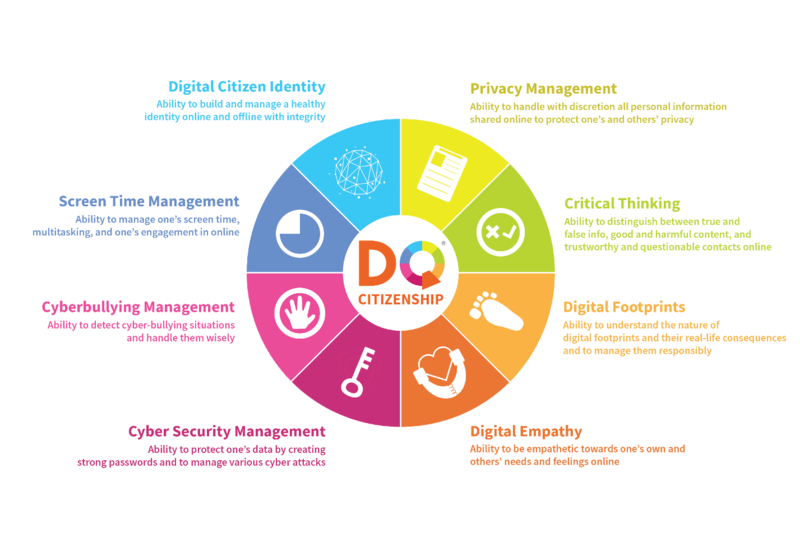 Educator's thoughts about the nature and definition of digital citizenship. BTC Library guide to lots of library terms. The nature of research has changed dramatically in the last few years. See this great video on how the combination of research skills and the internet's collaboration and creativity allow our students to become global citizens. Use, Understand & Create is a new digital literacy framework for Canadian K-8 schools. Generously funded by the .CA Community Investment Program, it provides teachers with access to free digital literacy classroom resources based on curriculum outcomes set out by their province or territory. Even if we don’t realize it, most of us make decisions about social media every day. In the lead-up to “Generation Like,” FRONTLINE asked you to share how you use social and how it’s affecting your lives.